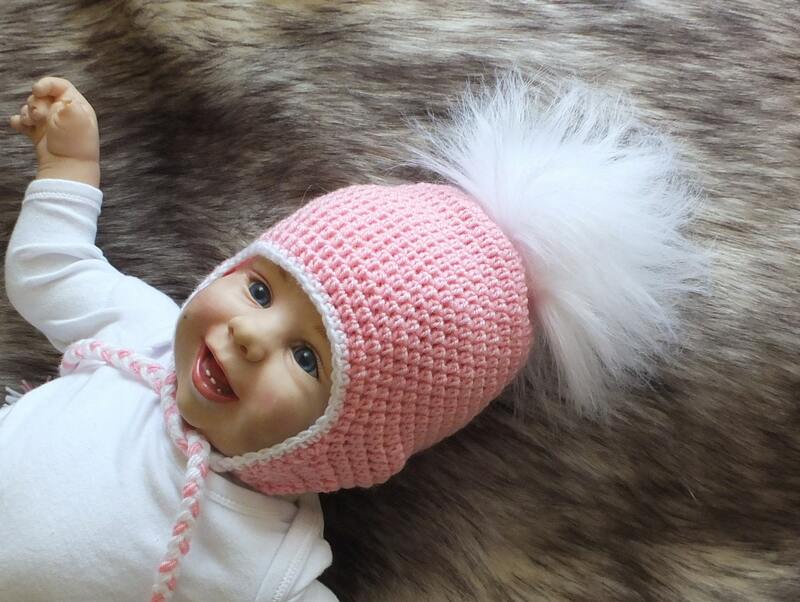 This baby hat is warm and cozy. 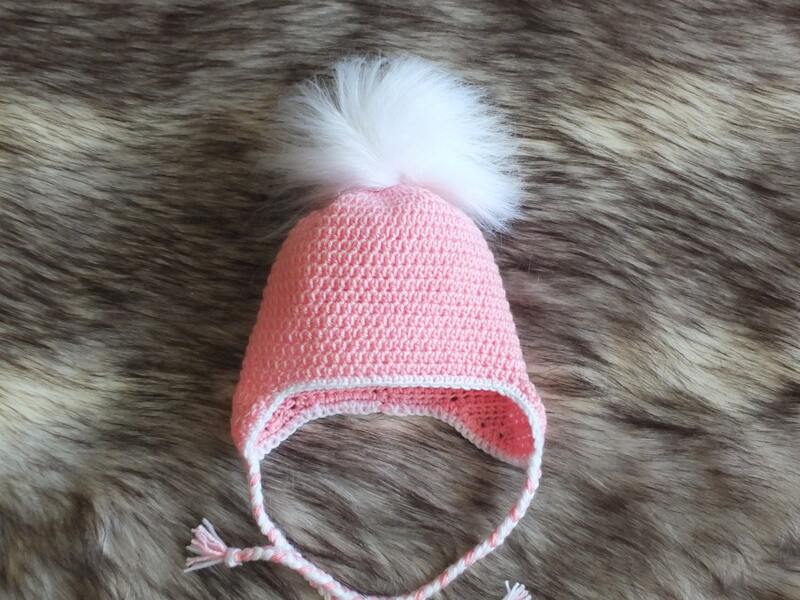 Made with a soft acrylic yarn. Perfect for fall, spring and winter.